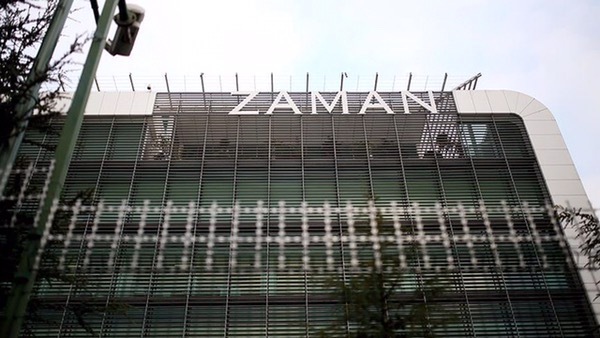 Trustees have been appointed for Zaman newspaper, a daily linked to U.S.-based cleric Fethullah Gulen, a Turkish court said on Friday. In a related story, earlier today four Turkish businessmen were detained as part of an investigation into the “parallel state”, local police said. Boydak Holding Executive Board Chairman Haci Boydak and his younger brother, CEO Memduh Boydak, are accused of being members of and providing financial support to the “parallel state”, while two other executives – Murat Boydak and Erol Boydak – are accused of spreading propaganda for the organization on social media. Known also by the initials FETO/PDY, the parallel state designates a clandestine group of Turkish bureaucrats and senior officials, allegedly embedded in the country’s institutions, including the judiciary and the police.